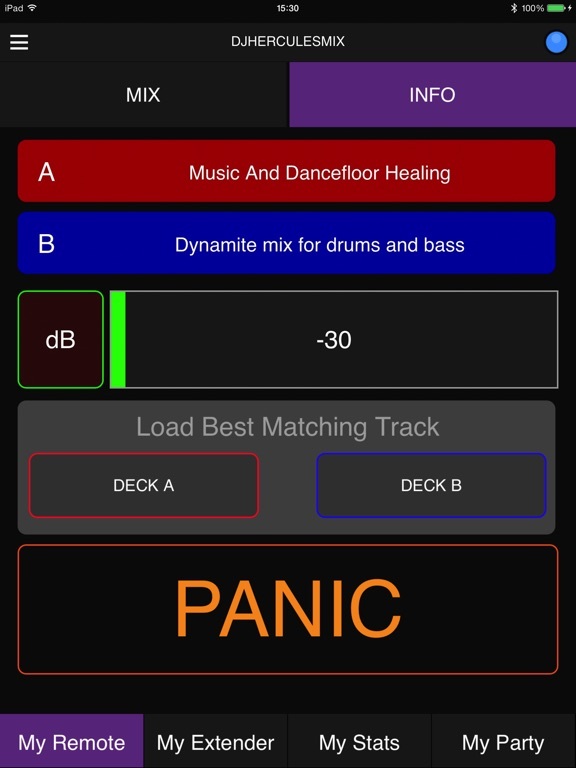 With DJUCED™ MASTER, the essential app for your 3.0 DJ parties! 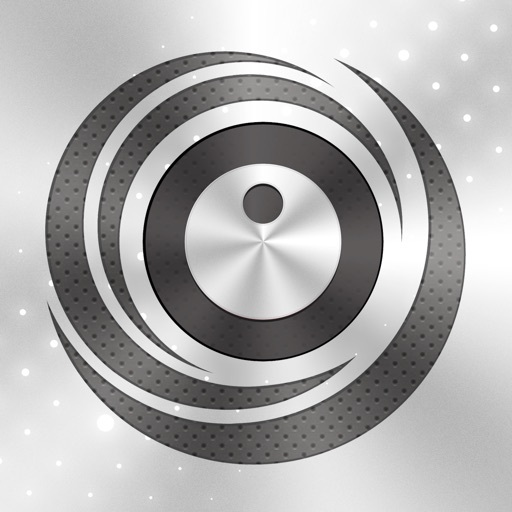 Part of the complete Hercules DJ ecosystem, DJUCED™ MASTER, a DJ & party animation app, will be the must have to reinvent your parties. 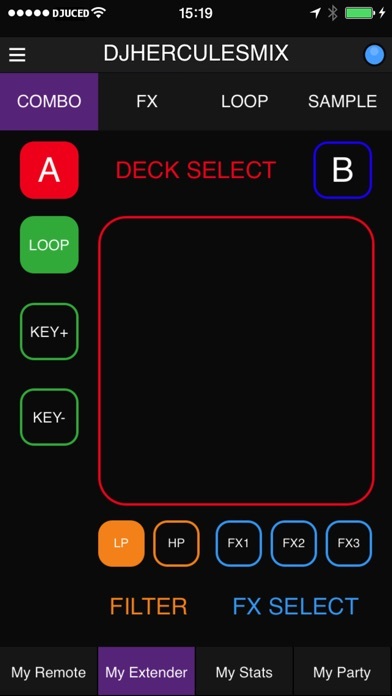 WARNING: DJUCED™ MASTER only works with DJUCED™°40 DJ software with Hercules Universal DJ or Hercules DJControlWave, DJ controller. 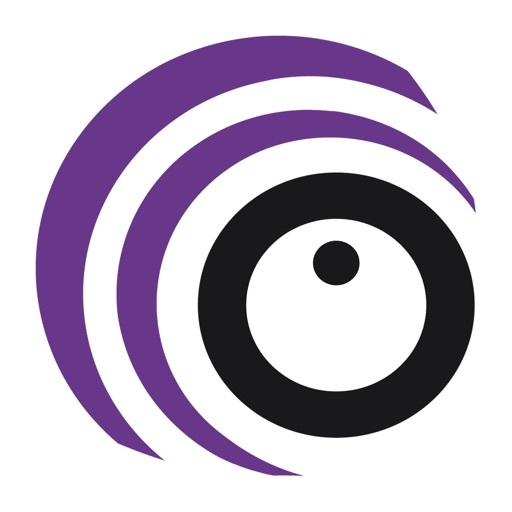 Find out more on DJUCED™ Master here : (http://www.djuced.com). 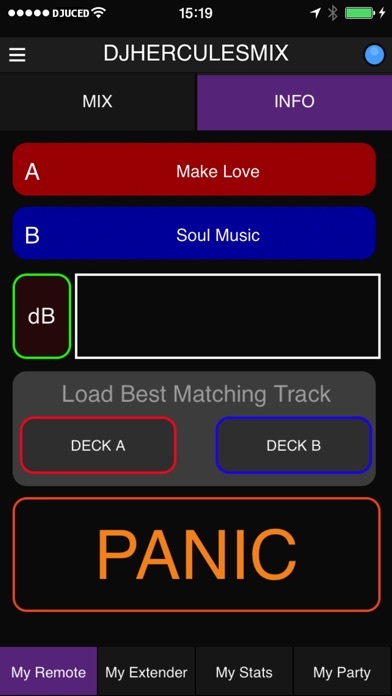 Why DJUCED™ Master is such an innovative app? Because its numerous and never-seen features add a new dimension to your parties and your DJ skills ! 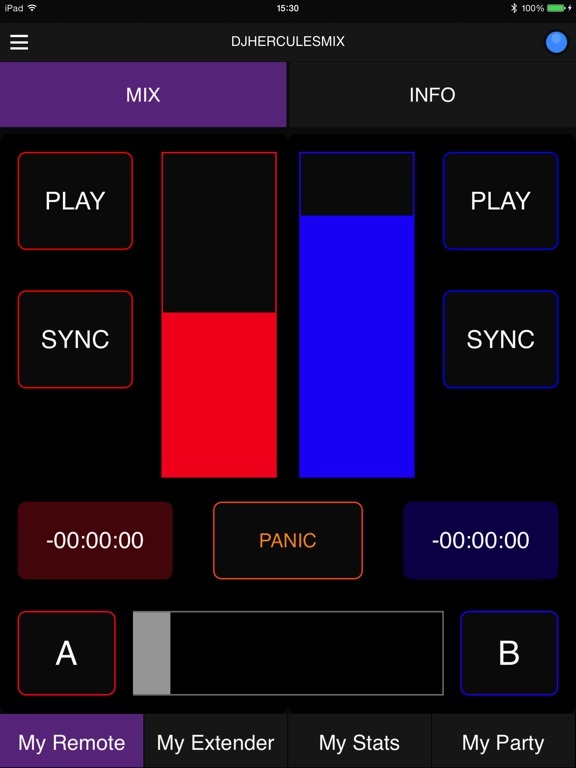 « My Remote » will allow you move freely and enjoy the party from the heart of the dance floor. 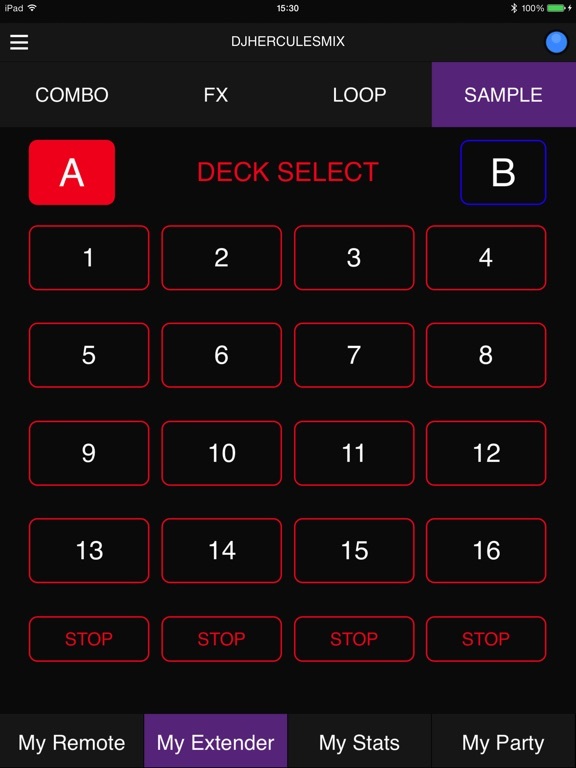 In addition to your computer, keep the control of your mix from your smartphone or tablet. 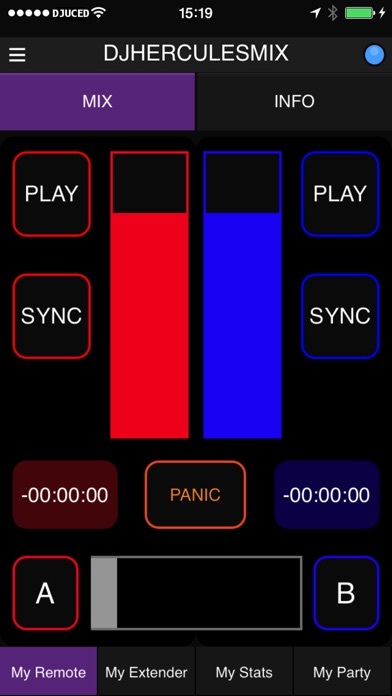 You will be able to truly enjoy time with your crowd while mastering your party thanks to the PANIC button automatically launching the best next track! “My extender” will allow you to unleash your creativity and rock parties like a pro! You will be able to extend your DJ controller to your tactile surface, and thanks to pre-recorded map, easily create loop + Fx combos, like pros! “My Party”, working in combination with the free DJUCED™ PARTY web app, will transform your DJ sets into social and collaborative parties! 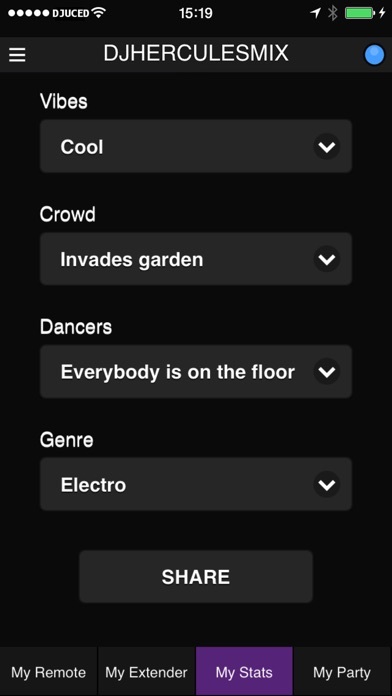 Share your Playlist with the party guests before or during the event, and make them vote! Follow the votes on DJUCED™ MASTER but also collect their wished titles, wished artists or dedicated messages! 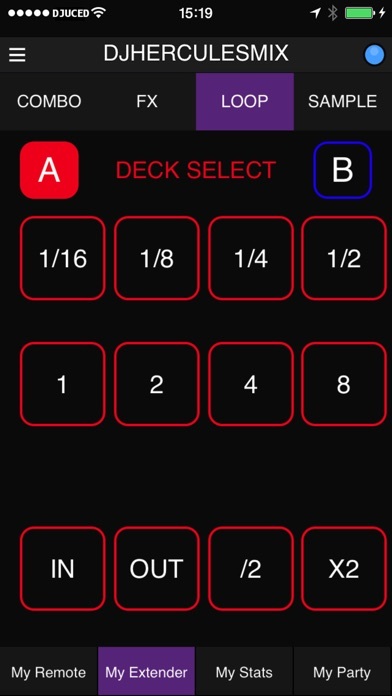 “My Stats” will allow you to keep track of your parties! 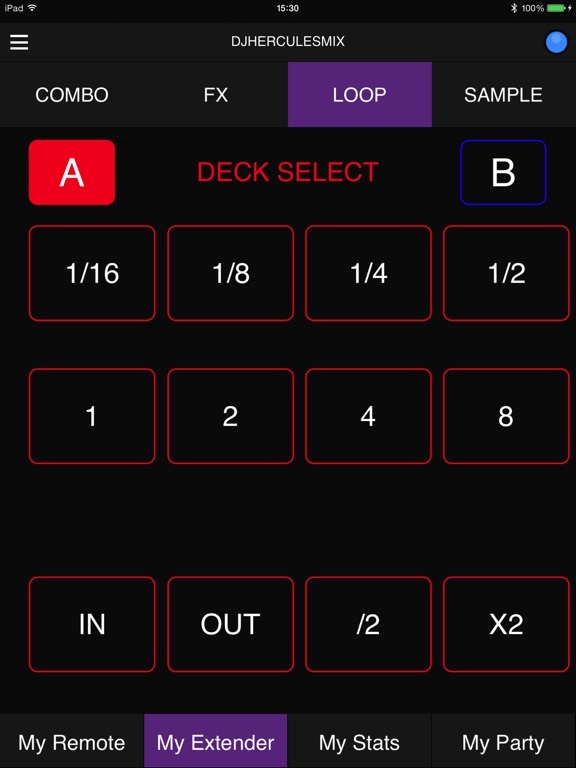 DOWNLOAD DJUCED™ MASTER NOW AND THROW UNIQUE PARTIES!